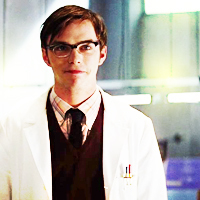 Nicholas Hoult as Hank McCoy. . Images in the Nicholas Hoult club tagged: nicholas hoult hank mccoy beast x-men: first class movie 2011 icons. This Nicholas Hoult icon might contain business suit, judge advocate, and double breasted suit.